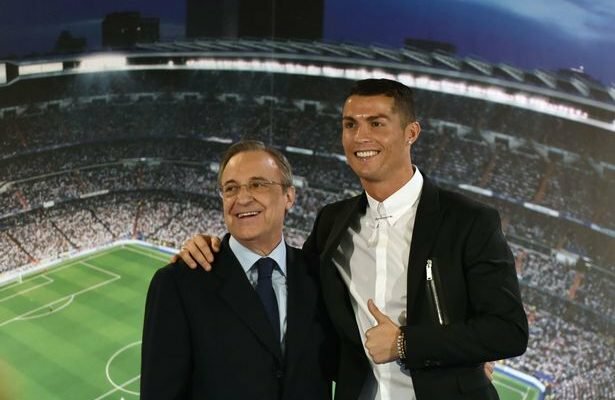 “The only thing I can say is Cristiano Ronaldo is a Real Madrid player,” said Perez, who was re-elected on Monday. 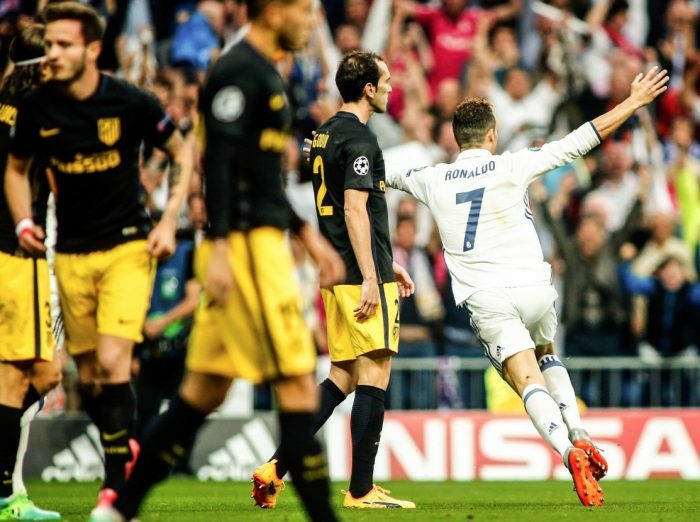 Spanish prosecutors have accused Ronaldo of defrauding the authorities of millions of euros in tax, which he has denied. “Obviously something has happened, something has affected him, his credibility,” Perez told Spanish radio station Onda Cero. “I’m sure he will tell us and we will see. “It’s no coincidence that he’s in a very important tournament, the Confederations Cup. It hasn’t finished yet and I don’t want to disturb the Portuguese team.